Kim Porter was laid to rest on Saturday, with Sean “Diddy” Combs delivering a heartfelt goodbye at his ex-girlfriend’s funeral. During the emotional eulogy, Diddy revealed that Porter had seen him through some particularly difficult days earlier this year. “From the top of the year, I was going through a real dark time. I was really depressed, and I don’t know why; maybe it was ’cause I was getting older. I just went through a dark, dark time. And she would come over and make sure… we wasn’t together… She was just like, ‘Come on, Puff. You gotta get up, you gotta get up out the bed. You gotta get moving,’” Diddy said in audio of the service released by TMZ. The funeral, which was held at Cascade Hills Church in Columbus, Georgia, was attended by numerous celebrity guests such as Usher, DJ Khaled, Kimora Lee Simmons and Tichina Arnold. According to The Blast, Diddy spoke for nearly 20 minutes. KP we promise to hold up your children & your #legacy. You will always be missed but never ever forgotten. Your are #irreplaceable. I know you & your mom have a special place in the heavens. Thank you for being such a beautiful #angel to so many…..
Diddy and Porter, who had an on-again, off-again relationship from 1994 to 2007, share three children: twin daughters Jessie James and D’Lila, 11, and son Christian, 20. Porter also leaves behind a 27-year-old son, Quincy, from her former marriage to Al B. Sure. 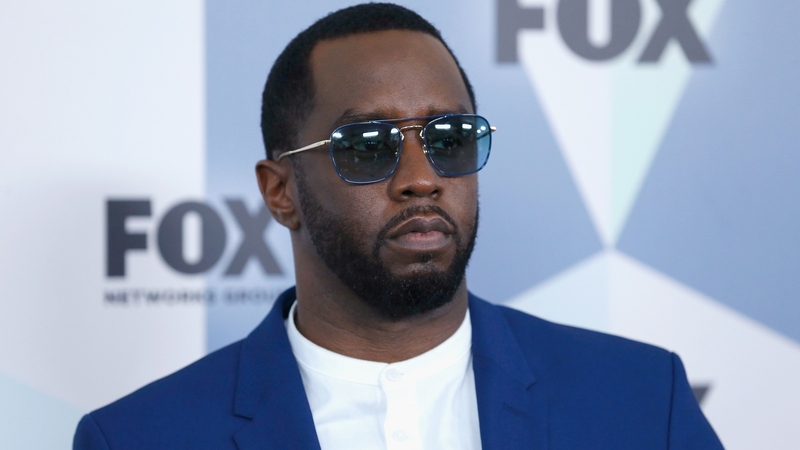 Part of Diddy’s eulogy was directed to those children, along with Diddy’s two children from previous relationships, son Justin and daughter Chance. Although further investigation into Porter’s death is pending, it is being reported that she had been suffering from pneumonia for several weeks and had developed flu-like symptoms in the days prior to her death. She was found dead at her Los Angeles home on Nov. 15 at the age of 47. No foul play is suspected.